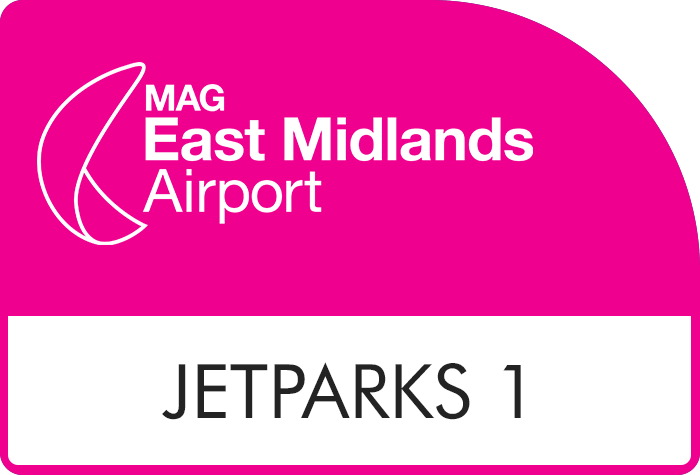 If you're looking for a car park which offers great value and convenience then look no further than JetParks Plus East Midlands. Just a 6 minute transfer from the terminal by shuttle bus, this car park is a lot cheaper than any walking distance car park. JetParks Plus boasts 24/7 assistance and exceptional security facilities. When arriving at JetParks Plus at East Midlands airport, the automatic number plate recognition (ANPR) system will read your car registration and issue you a ticket. Due to this, it is vital that when booking, you enter the right car registration details. After going through the main gate, simply park your car in a bay of your choice and keep your keys. Make sure you keep your ticket safe because you will need it upon your return. 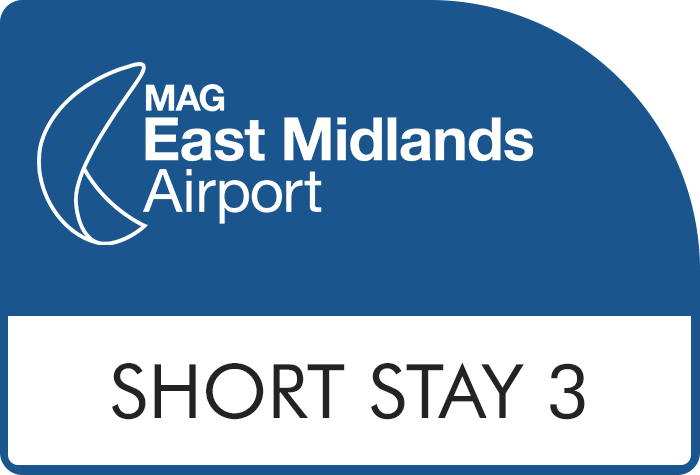 IMPORTANT: If you're using a SatNav be careful that you don't drive into the Short Stay East Midlands car park, as they share the same post code and it will charge you. Follow the clearly labelled signs to JetParks 1 or 2. Catch the JetParks bus back to the car park, proceed to your car and drive to the exit. Insert your ticket to leave and the barrier will automatically raise. IMPORTANT: If the barrier fails to raise, or asks for payment, please do not insert your debit or credit card into the barrier as further unnecessary payment will be taken. Please use the intercom button for assistance and quote you booking reference number. 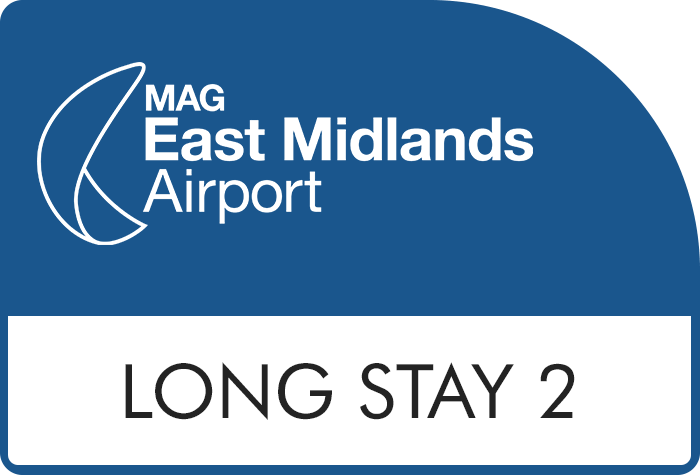 The benefits of booking your parking with JetParks Plus at East Midlands include the 24/7 assistance on offer, which will make your parking process easy. Furthermore, the on-airport tarmac car park has clearly defined parking bays, as well as being situated a convenient location. The JetParks Plus car park is only a brief 6 minute transfer from the terminal and customers can cancel or amend their bookings up to 6 hours before departure. JetParks at East Midlands airport also offer another parking service with JetParks car park 1 & 2. Even cheaper than the Plus service, these car parks are an 8 minute transfer away from the terminal and offer a high level of security and customer assistance. JetParks Plus transfer buses are accessible for wheelchair users. 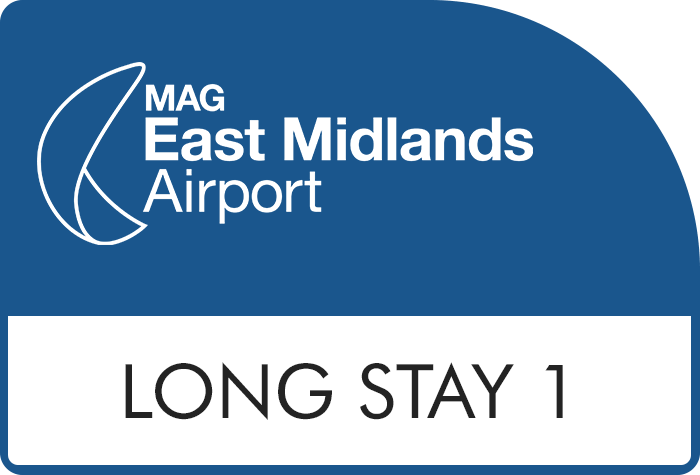 East Midlands JetParks Plus boasts an exceptional range of security services which include a high perimeter fence, regular patrols and CCTV. The car park has been awarded the Park Mark for safer parking - which means you'll be leaving your car in an environment which has been labelled by the police as safe and secure. The staff have one concern and that is the security of your vehicle. Transfers run 24 hours a day getting to the terminal from the car park only takes 6 minutes via the shuttle bus. Upon your arrival at the airport, Long stay car parks are clearly signposted by entering the site at the main entrance, turn left at the first roundabout traffic island and following the road until the next roundabout. Proceed straight on, reaching a third roundabout. Turn left and at the next roundabout turn left again. At the fifth roundabout, turn right into Jet Parks Plus car park.